Tournaments coming up. 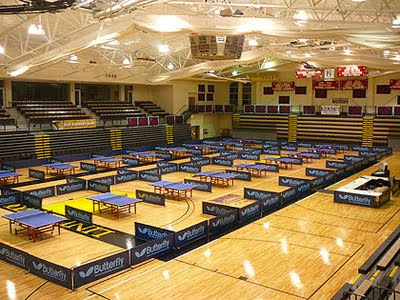 Please write to editor@tabletennisbug.com if you a tournament near you.You can also write to us if you want more details. 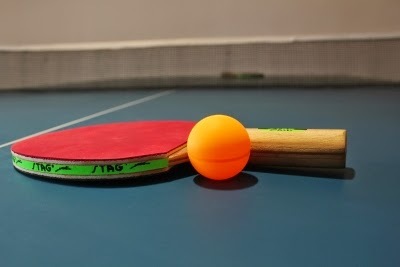 The seventh State-ranking Table Tennis tournament will be organised by the Coimbatore District TTA, at G.R. Damodaran College, Coimbatore, on Sep. 17th and 18th.